For many people, whenever the house gets cluttered, anything out of place gets sent to the garage. However, the structure and environmental conditions of a garage aren't ideal for certain items. Family-owned and operated for more than 100 years, Felluca Overhead Door in Rochester, New York, has seen people store all sorts of things in their garage—but these items frequently make organizing your garage a nightmare, and, even worse, some of your belongings might be damaged. Loose Paper: If you have any files or other important paper documents, you need to make sure they are in secure containers, preferably those that are considered archival quality. Otherwise, pests like silverfish will flock to them. Loose Clothing & Fabric: Just like paper, pests love to nest in fabric. If the garage is the only place to store extra clothes, you can minimize the damage by placing them in plastic containers, along with moth balls, cedar liners, and/or lavender sachets. 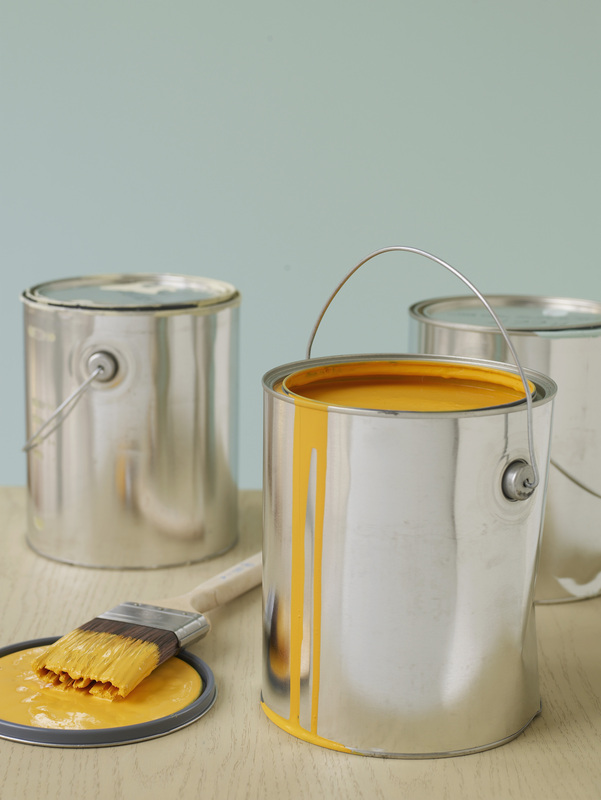 Paint: No matter how heavy-duty it’s intended to be, paint shouldn’t be left in extreme temperatures. Unless the garage door and walls are insulated, too much fluctuation between the sweltering heat and freezing temperatures can cause the paint to deteriorate quickly. Propane: To avoid potentially igniting the fumes, you’ll want to make sure any propane tanks are stored in a well-ventilated area. Keeping them outside and near the grill is fine. Electronics: Computers, televisions, or stereo equipment will get ruined in higher temperatures. If they’re still functional and you’re planning to donate them, pack them in the car and drive to the donation site sooner rather than later. Refrigerator: Even though it can keep things cool, a refrigerator relies on a lot of energy to do so. The appliance is affected by the outside temperature, so the hotter its surroundings are, the harder it will have to run. While these items are better off elsewhere, Felluca Overhead Door wants to assure you that the garage can still be used for storing other items safely. Keep in mind, though, if you're more likely to use your garage for storage or plan to spend a lot of time there, you may want to consider renovating it for climate control. When you do, Felluca Overhead Door will be able to install the perfect garage door to suit your needs. They can even help design it! For more information, call them today at (585) 467-2391 or visit their website.